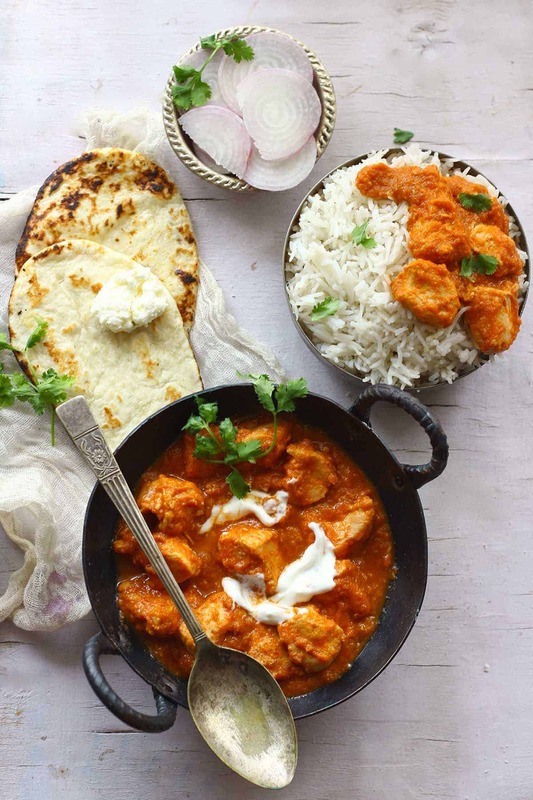 Some Indian food recipes, like the 30-Minute Butter Chicken Recipe is worth bookmarking for somebody like me, who are always looking for ways to save time in the kitchen. 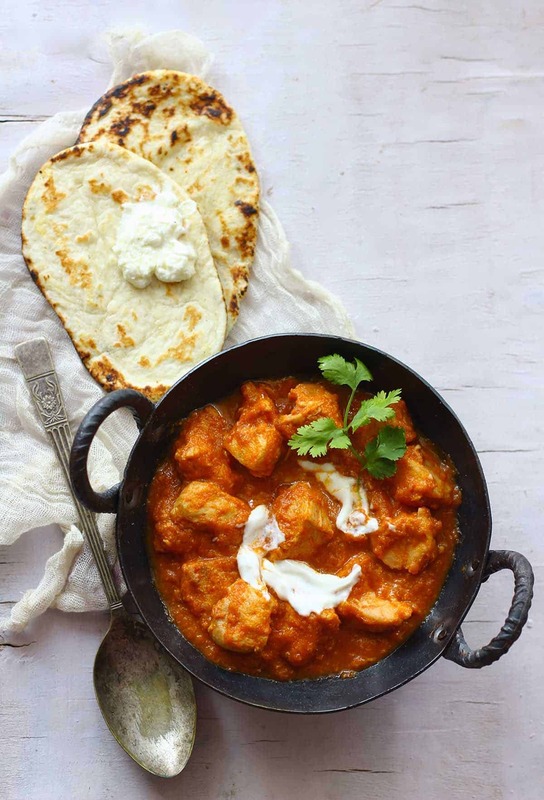 This Butter Chicken Recipe has a simple ingredient list and does not require hours of preparation. All you need to do is a bit of multi-tasking. That does not mean you need to cook with both the hands simultaneously. Some time-saving cheat tricks like grilling the chicken in the oven while making the gravy, starting the process of marinating the chicken and the last one, using a boneless chicken. These simple procedures definitely going to help you prepare Butter Chicken for any meal in 30 minutes. And on some days, if you are not too busy marinate the chicken a few hours before the mealtime and keep in the fridge. Trust me you are going to thank me later for this last tip. When it comes to accompaniments we like Butter Chicken with Naan. Soaking soft and pillowy Naan in curries and having a mouthful of it in itself is a bliss. Usually, for a lazy Sunday or an indulgent weekend dinner, we stick to this elaborate meal combination. I cannot get enough of Butter Chicken with a few gallons of this 30-minute creamy gravy. This rich and flavorsome gravy is so versatile. You can drench anything in it and the end result will guarantee taste good! Paneer, Tofu, Meatballs or Koftas take your pick and create your own bowl of a delightful meal for the curry night. So hopefully by now you might have understood that to make butter chicken at home you need not sweat for hours in the kitchen. 30-Minutes are good enough to cook this classic Indian Curry for an everyday meal. Learn how to make 30-Minute Butter Chicken in a few simple steps. 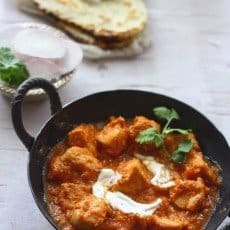 This Butter Chicken Recipe has a simple ingredient list and does not require hours of preparation. 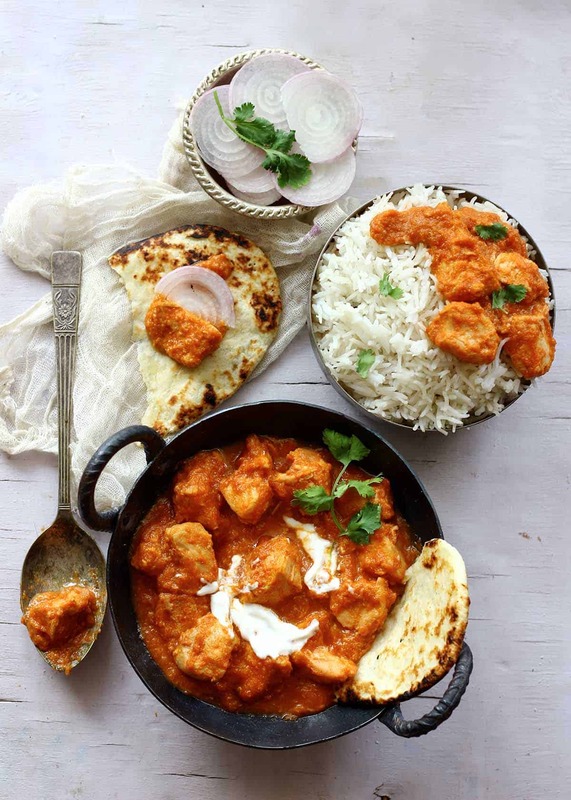 Learn how to make restaurant-style butter chicken in a few simple steps. Start with washing and cleaning the chicken. Pat dry with a kitchen towel. Marinade the chicken pieces with yogurt, a teaspoon of red chili powder and salt. Combine nicely. Keep the marinated chicken pieces in the fridge while you prepare the gravy paste. In a blender grind chopped tomato, onion, puree, green chili and ginger. Use little water to make a smooth paste. Now heat butter in a heavy bottom vessel ( buy it here ) over medium heat. Add the tomato paste and fry till the oil separates from the masala. While the masala is roasting grill the chicken pieces in the oven for 10 minutes. Add the grilled chicken pieces in the masala and stir to combine. Fry for 2 - 3 minutes or so. Add the cream, sugar, salt, a teaspoon of red chili powder and 1/4 Cup of water. Stir to mix. Cover and let the chicken cook in the creamy gravy. Open the lid after 5 minutes, add Garam Masala ( see recipe here ) and check chicken for doneness. If the chicken is almost done, remove the lid and cook the gravy over high heat to thicken. Once the chicken is cooked through and the gravy thickens butter chicken is ready to be served. 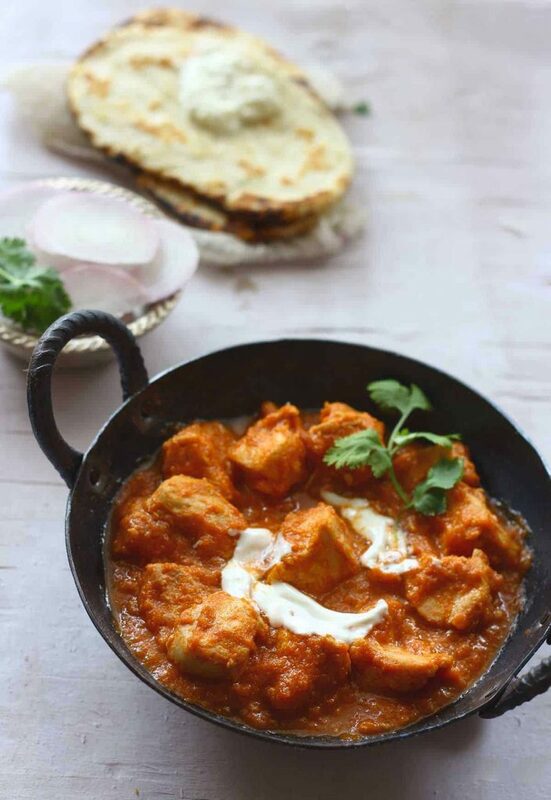 Serve Butter Chicken warm garnished with a tablespoon of cream with Naan ( see recipe here ). Now I feeling hungry…. too much testy dish… well documented and awesome, mouth watering pictures!! So delicious! 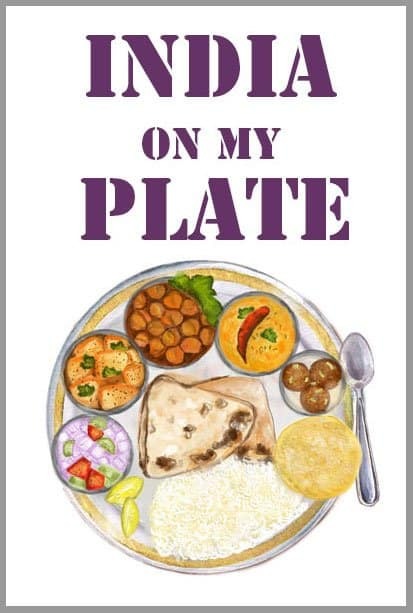 I need more Indian food in my life 🙂 Will definitely bookmark this and make it soon! Amazing pictures used in the article. Will try to get it cooked in my home for my wife. I will try this…..i love butter chicken..thanks for sharing.. Thanks for share those tips. I just start a new blog related to food and recipe. I am hoping your tips will help me to make some good visitor. Tried the recipe . Yummmy really turned out well.